Step 1: Click New request in the right top corner of the calendar page. Step 2: Choose the request type you would like to submit from the drop down list (see picture below). Step 1: Click Schedule Requests in the left sidebar, then click New request. Step 2: Enter the required fields (marked with an asterisk) and click Save to submit the schedule request. Step 3: Check your email for your request confirmation and a link to check the status of your request. New requests will either be finalized or move on to a “Pending” state if they will be approved. Step 1: Find the schedule request you wish to edit (on the calendar or in the schedule requests grid), then click Details (from the grid) or click More info and then Details (from the calendar, see picture below). Step 2: After making the necessary editing changes click Save. Step 1: Find the schedule request you wish to respond to (on the calendar or in the schedule requests grid), then click Respond. Step 2: Enter a response (see picture below). Step 3: Click Save to send your response. This will generate an email notification to all users involved with the request. If you're having trouble locating certain requests, events, or other information on your FMX calendar or in your FMX grids it could be because you have a filter selected that is hiding the information you're looking for. 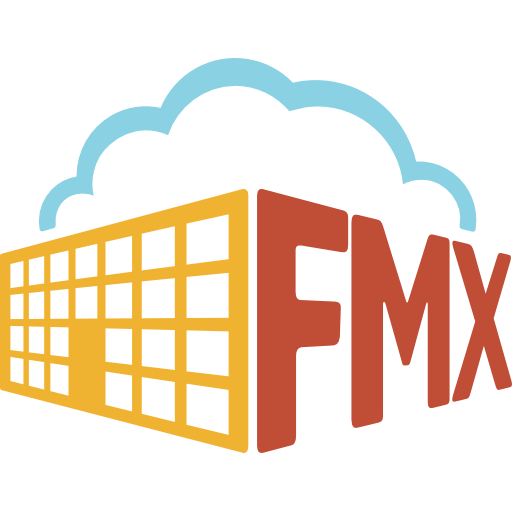 NOTE: To customize your own training document for your organization, download the FMX Technician and Vendor Planned Maintenance Training Guide below!